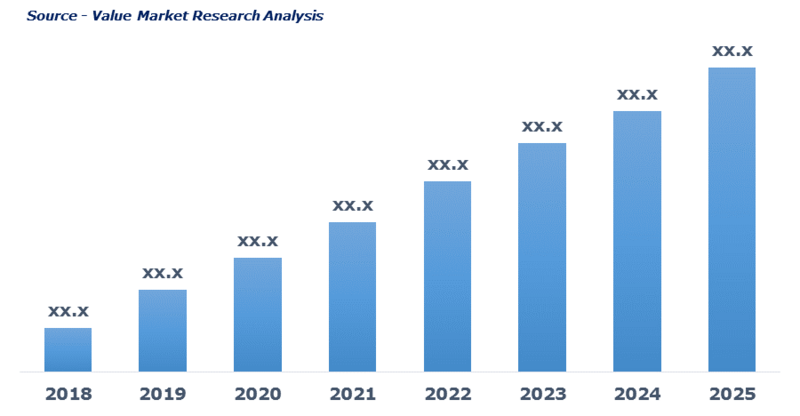 As per this study, the Global Radiopharmaceutical/Nuclear Medicine Market was valued USD 3.87 BN (by revenue) in 2018 and is anticipated to reach USD 5.82 BN by 2025 with a CAGR of 6%. Radiopharmaceutical/nuclear medicine refers to a radioactive drug used for monitoring and treating patients suffering from cancer, heart related problems, and neural issues. The trace amount of radioisotope present in the medicine binds the organic compound, which is later conveyed, to the target cell, tissue or organ. The rays emitted by radioisotope are detected by specific imaging device. The gamma rays are used for diagnostic purpose whereas short-range alpha or beta rays are used for treatment purpose.